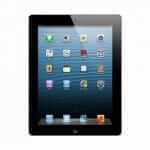 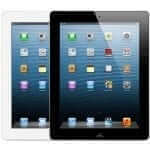 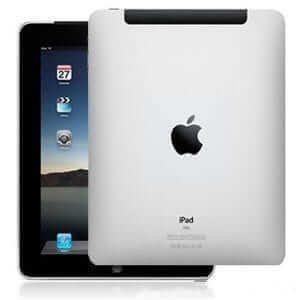 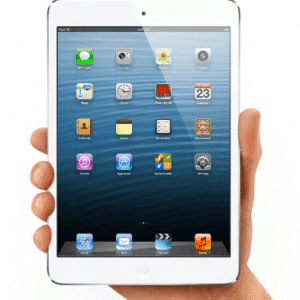 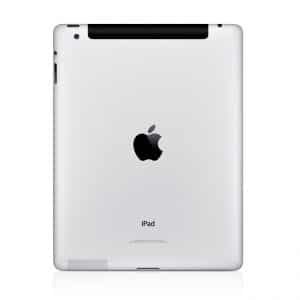 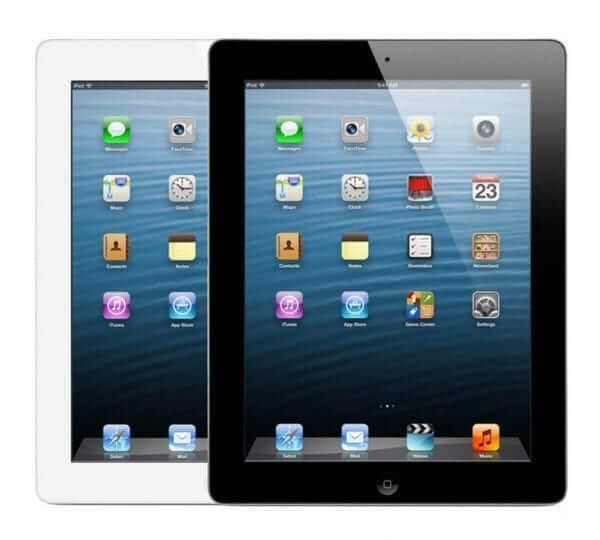 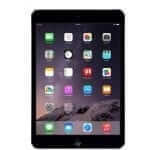 With an all new sleek & slim design, the iPad 4i s your all around versatile entertainment solution. 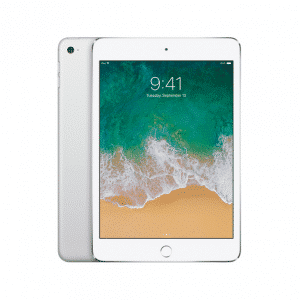 Powered by a 1.4 GHz Apple A6X processor, it can handle all your needs with maximum performance, sufficient extended battery life, and an amazing visual experience. 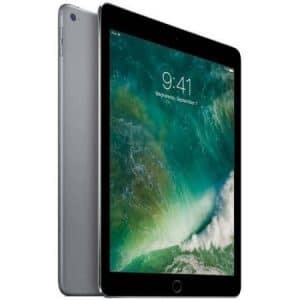 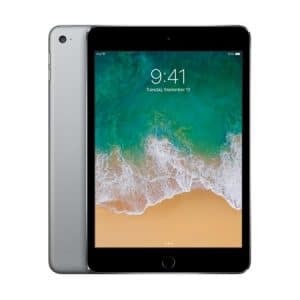 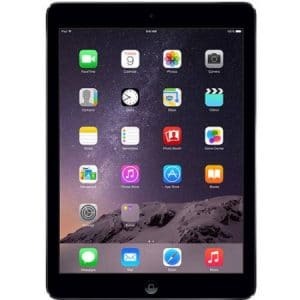 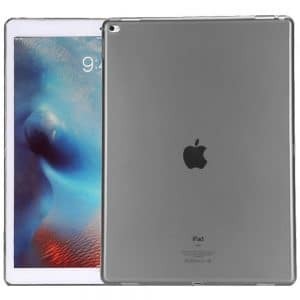 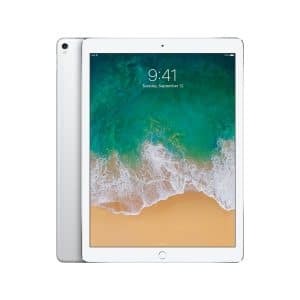 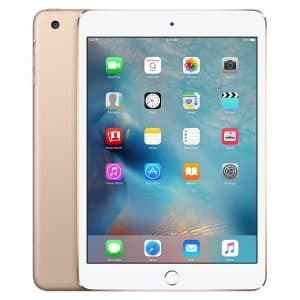 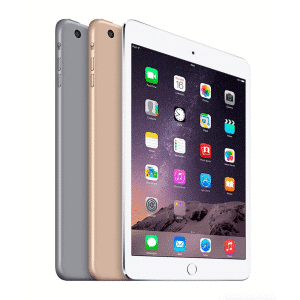 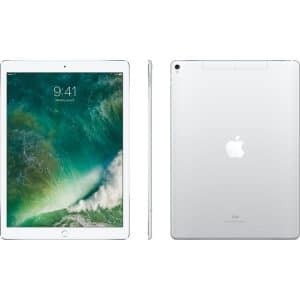 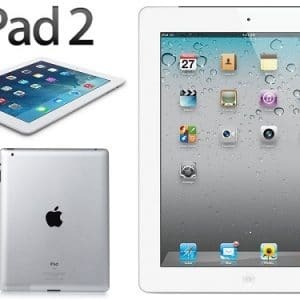 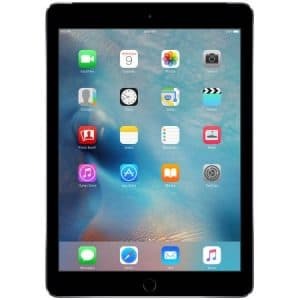 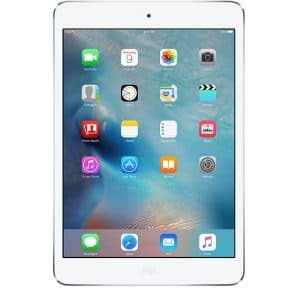 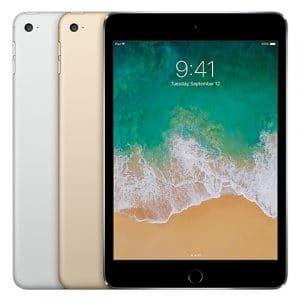 In addition, the iPad 4’s beautiful 9.7-inch multi-touch screen with Retina display delivers high definition razor-sharp images and videos. 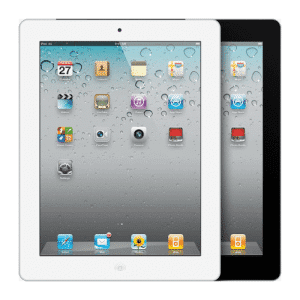 With a 5 MP rear camera, it enables you to capture amazing, high-quality images with amazing clarity.